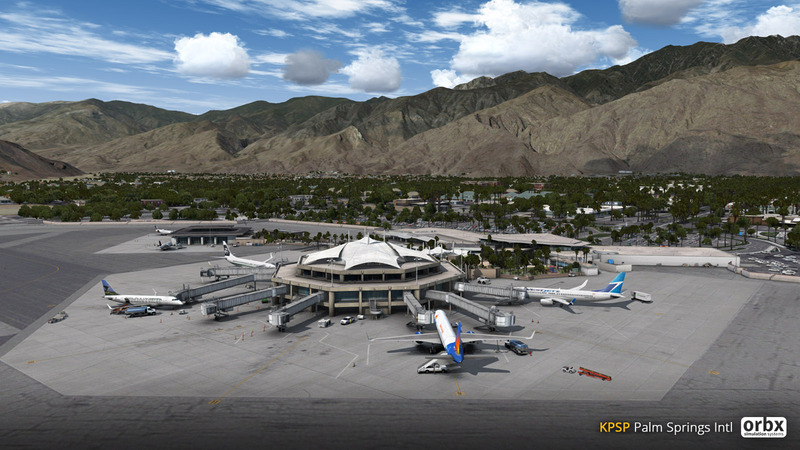 With one of the most dramatically scenic backdrops in the United States, Palm Springs is a resort city situated 100 miles east of Los Angeles in Southern California. 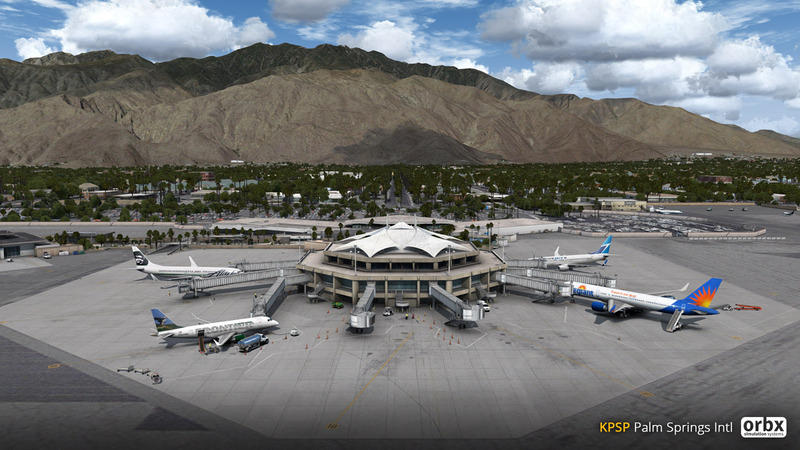 In his most expansive scenery to date, acclaimed developer Jarrad Marshall (Monterey/Redding/Jackson Hole/Cairns Intl) brings us not only Palm Springs Intl, but 1500 square kilometres of hand-crafted scenery. 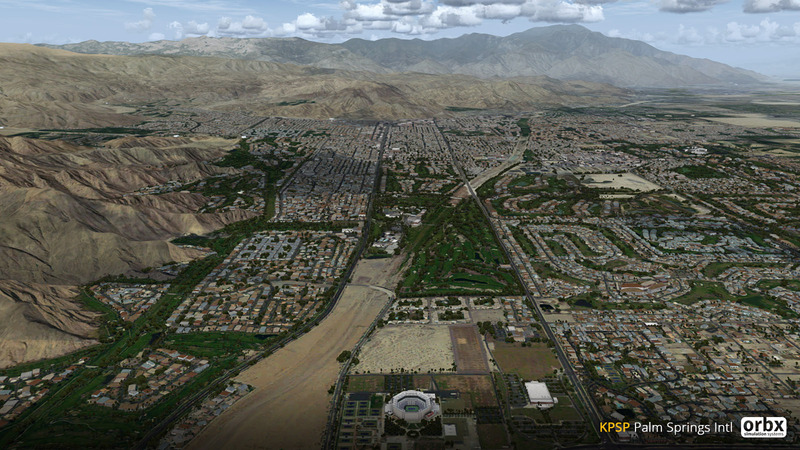 Explore the resort cities of Palm Springs, Rancho Mirage, Cathedral City, Indian Wells, Thousand Palms, Palm Desert and Desert Hot Springs, the high-altitude alpine wonderland of San Jacinto Peak, the windswept wastelands of the San Gorgonio Pass and the harsh beauty of the Coachella Valley desert. 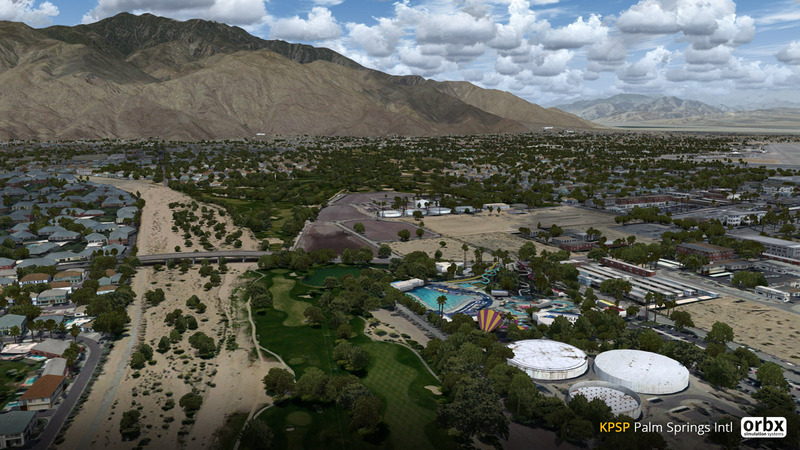 Famous during the 50’s and 60’s as the playground of Hollywood elite, Palm Springs is home to some of finest examples of mid-century Modernist architecture in the world; many examples of which can be found in this scenery. 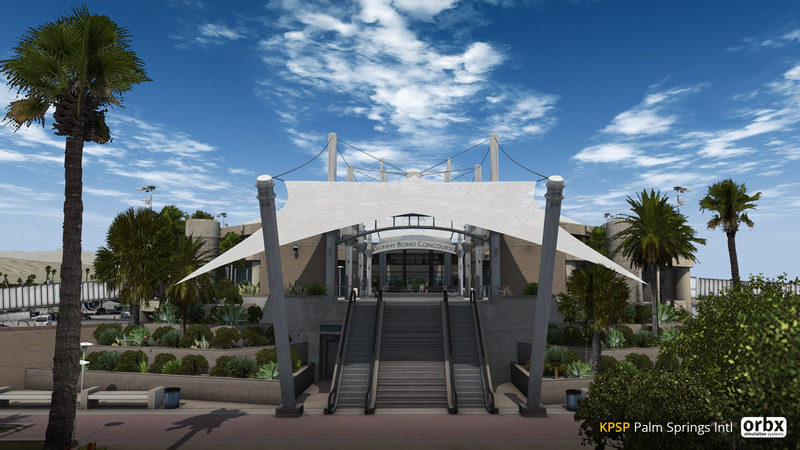 From the vast wind turbine farms, to the impressive 6000ft Aerial Tramway, from the modern skyscrapers of the Reservation Casinos to the retro chic of City Hall, there are literally dozens of interesting landmarks and features to explore. 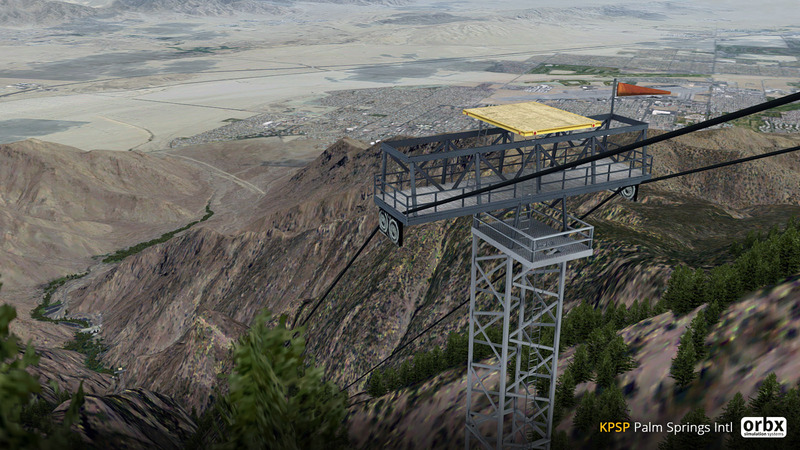 Outside of KPSP, try your luck landing at the difficult Aerial Tramway and hospital helipads, or explore the outer regions of the scenery from Banning Municipal and Bermuda Dunes airports. 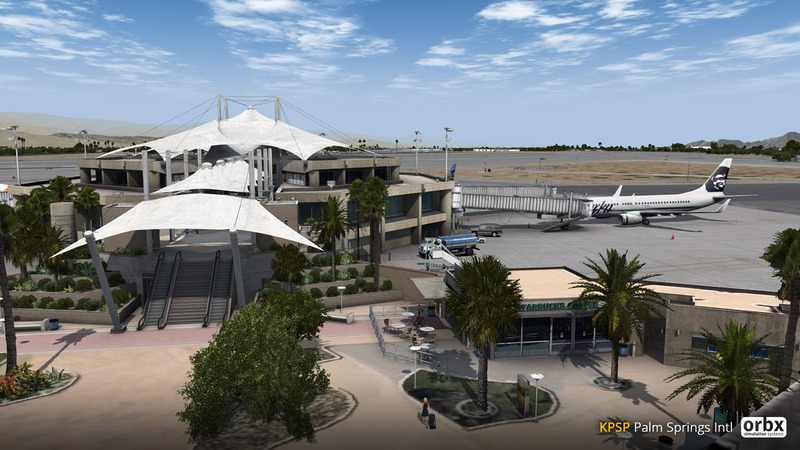 As for KPSP itself; as the largest airport in the ORBX North American library, this field is genuinely suited for all types of flyers – from the heaviest jetliners, through corporate types and even low-and-slow GA flyers, Palm Springs is the perfect destination. 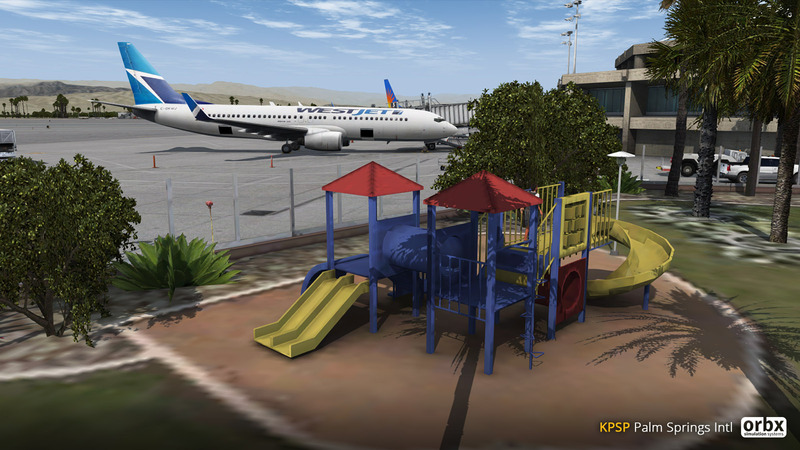 Served by most US and Canadian mainline airlines to destinations across North America, the airport is famous for it’s unique “outdoor terminal” – use our freeware BOB to wander around the highly-detailed terminal grounds. 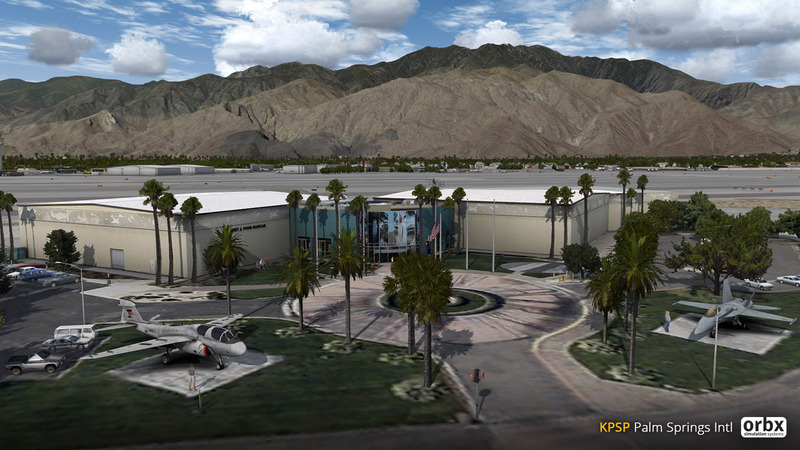 If that is not enough, be sure to visit the Palm Springs Aviation Museum – many types operated by the US Navy are open for viewing. 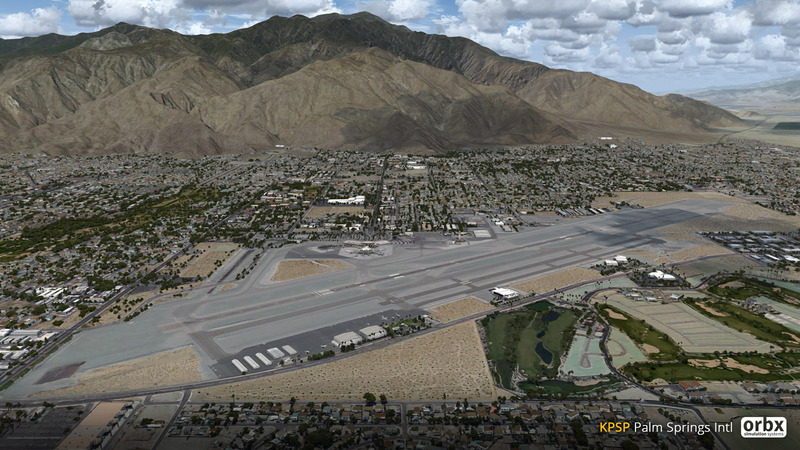 Optimised for performance, a huge coverage area, beautiful runway approaches for all types of aviators and extraordinary detail around the airport, Palm Springs is your perfect base of operations for Southern California. 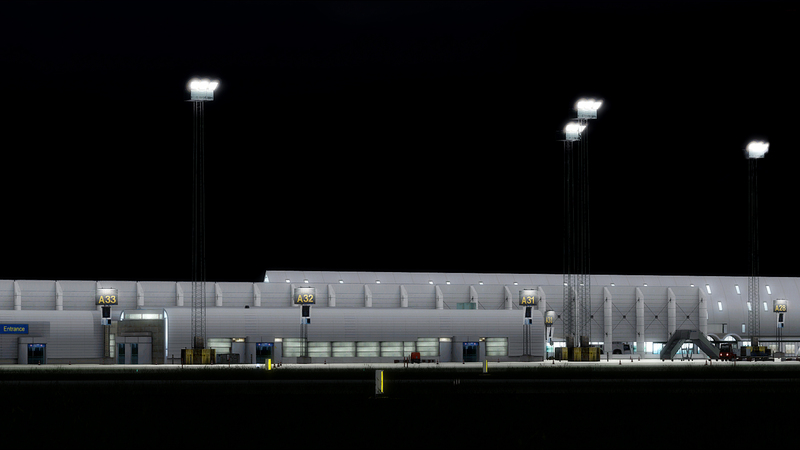 Far more than just an airport! 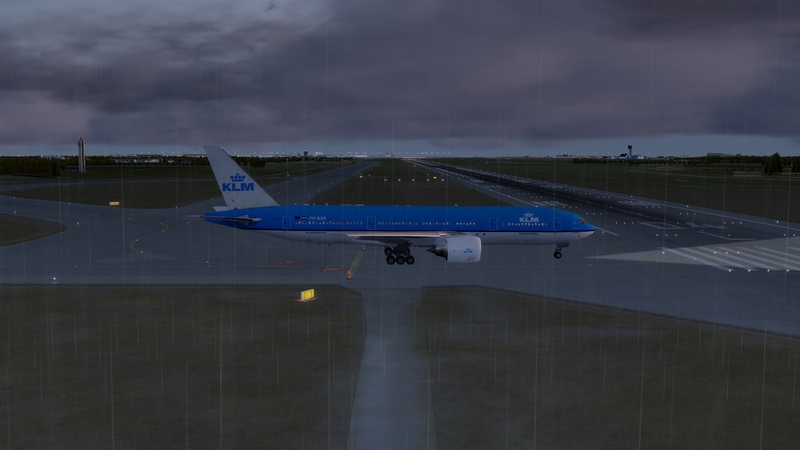 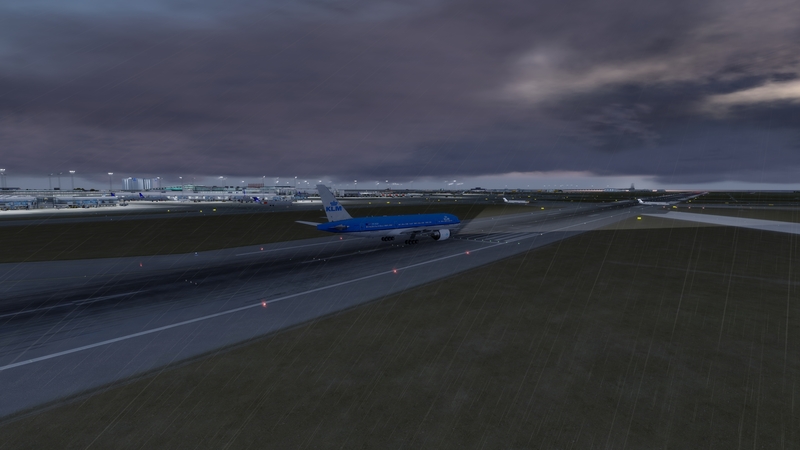 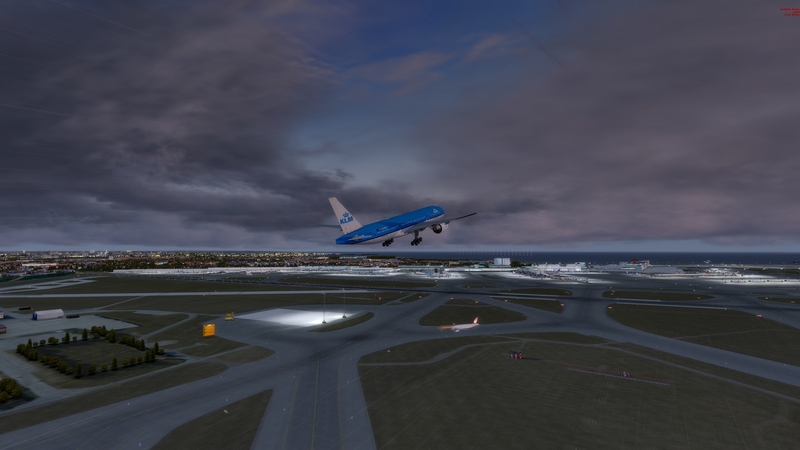 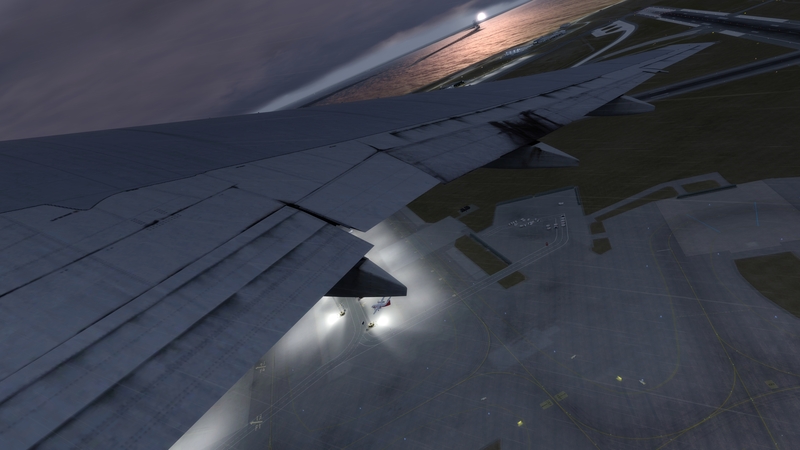 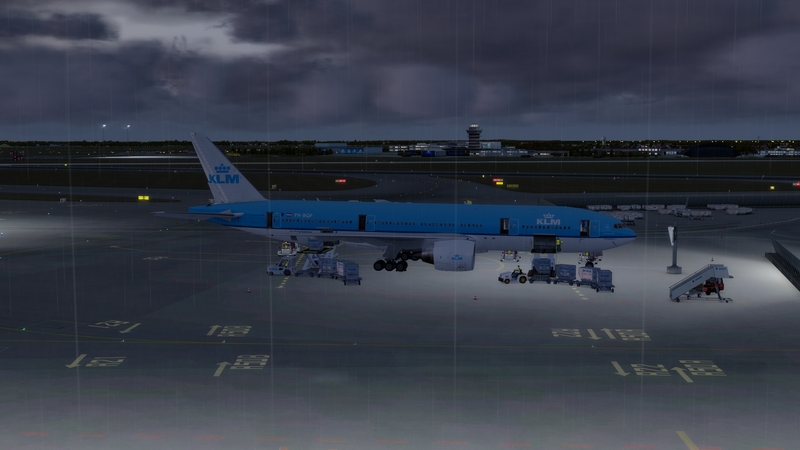 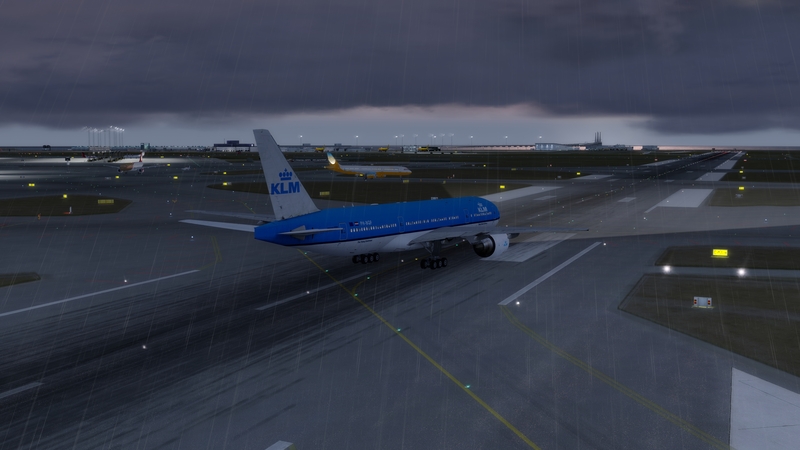 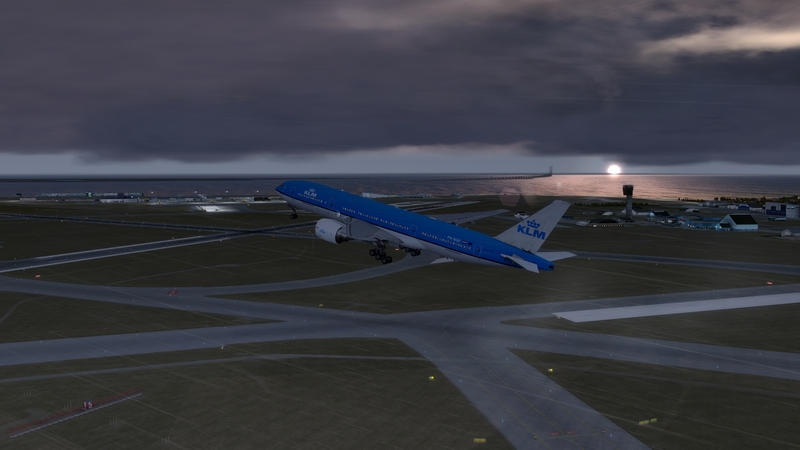 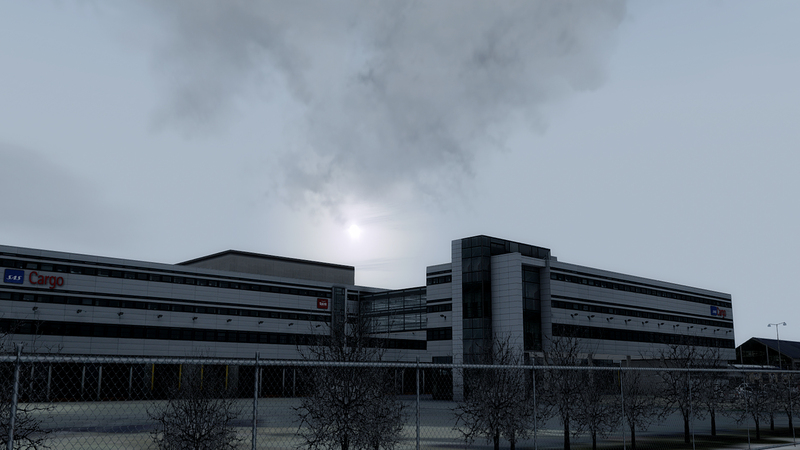 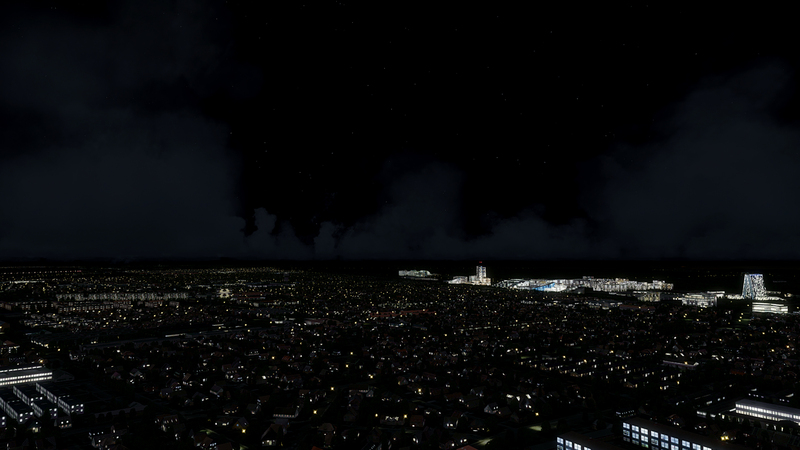 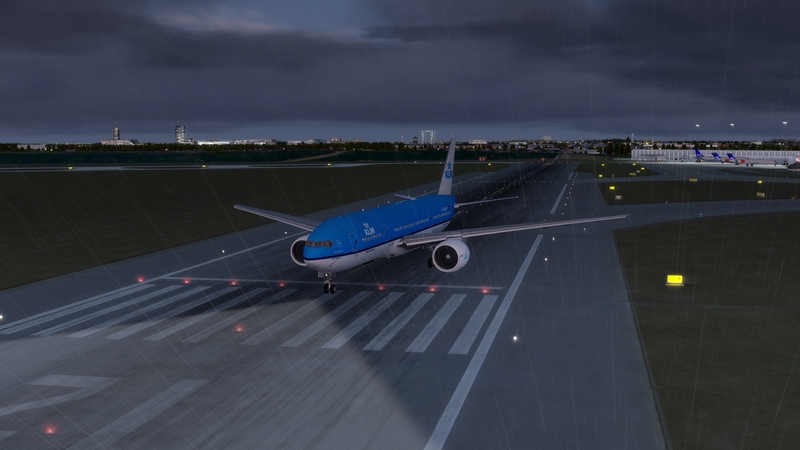 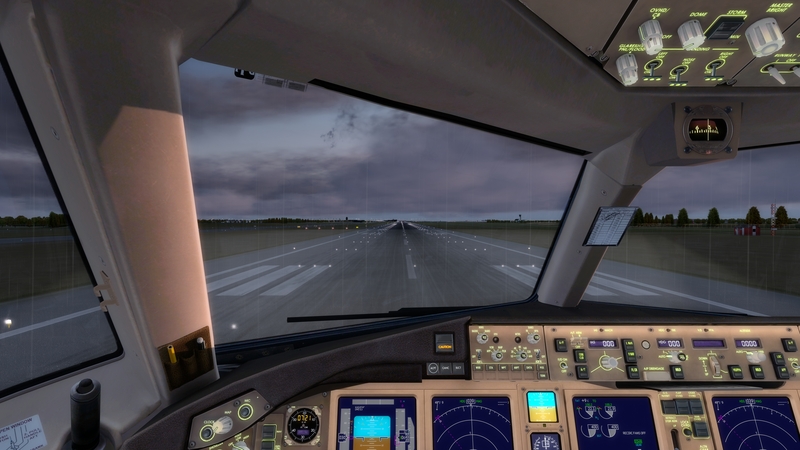 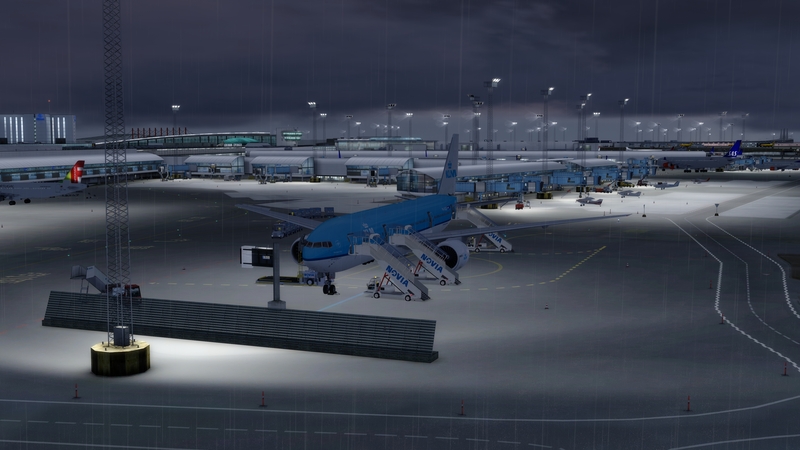 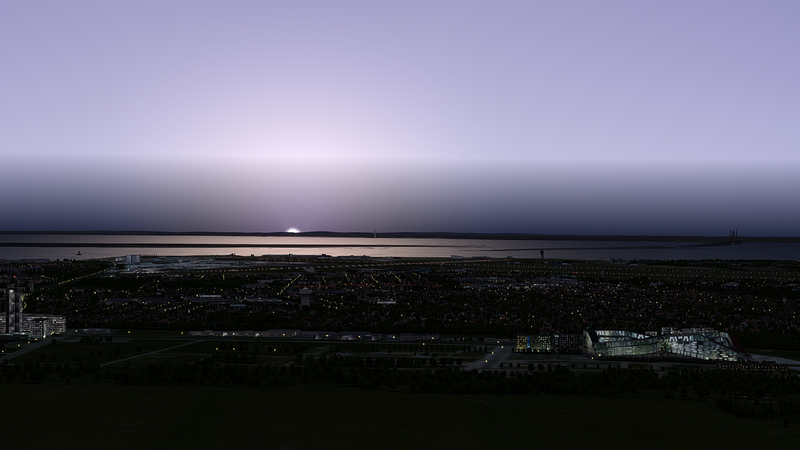 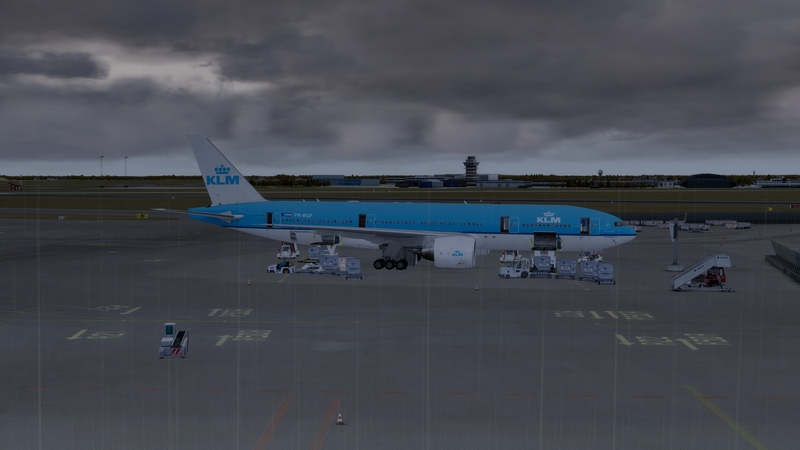 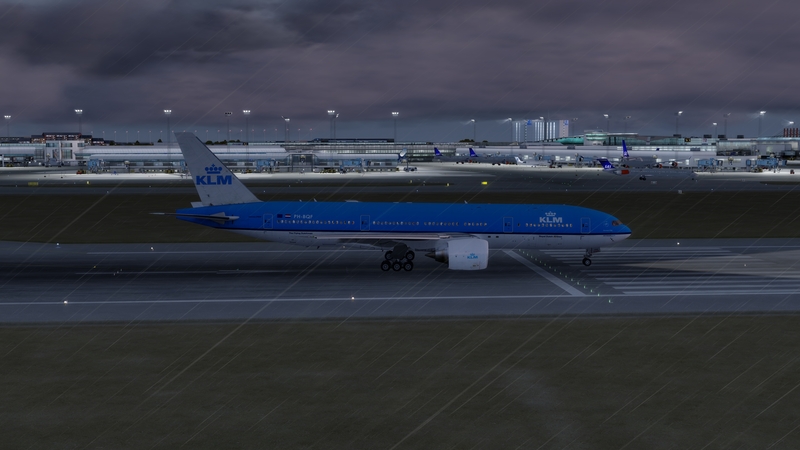 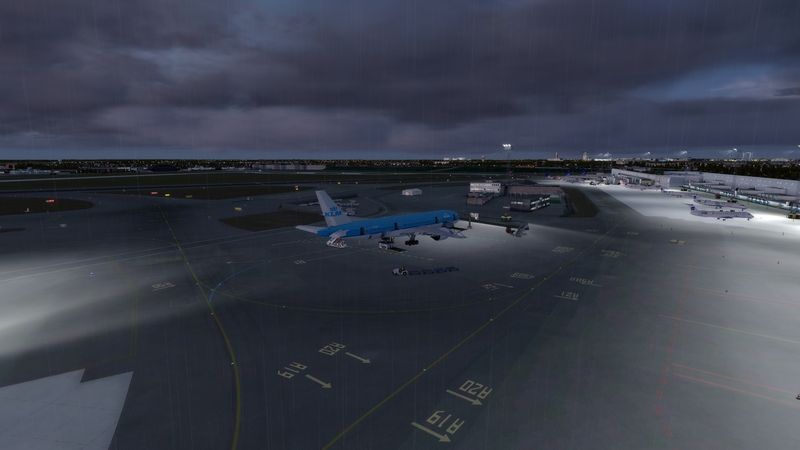 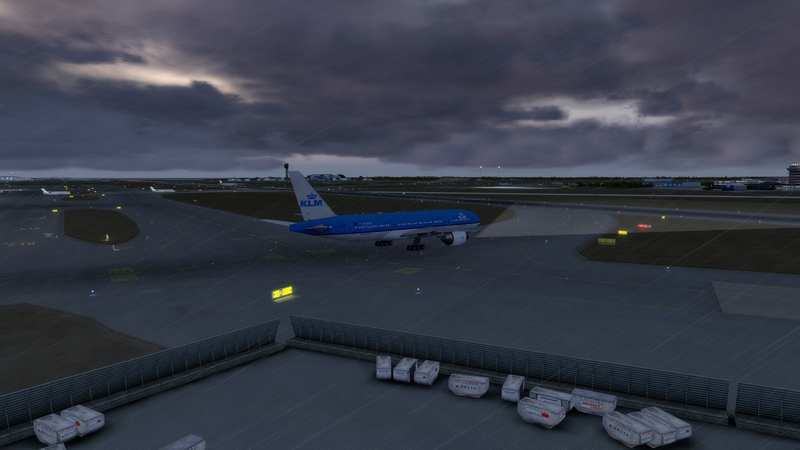 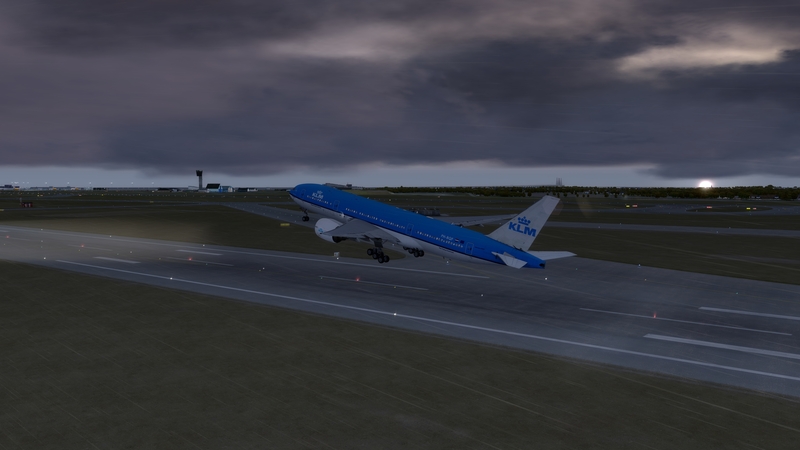 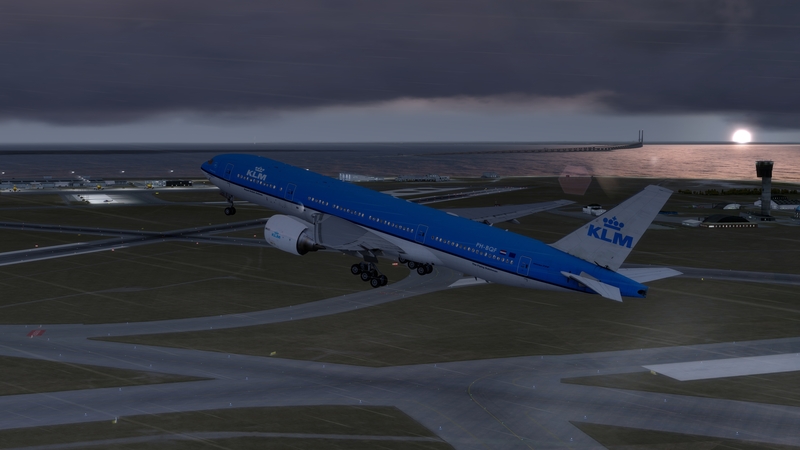 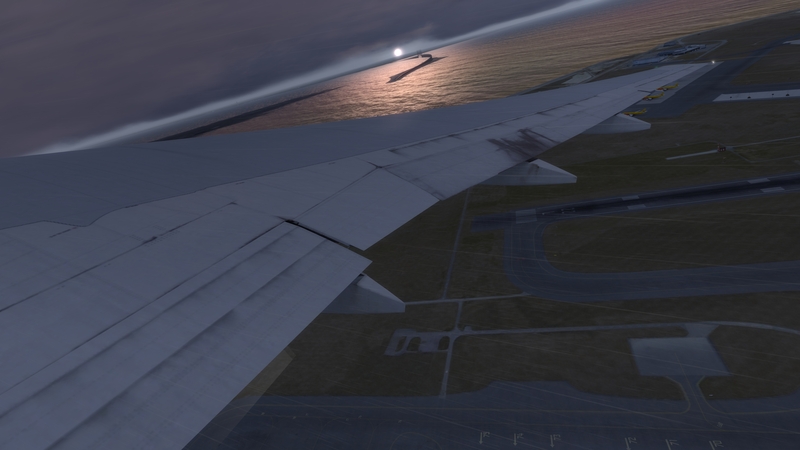 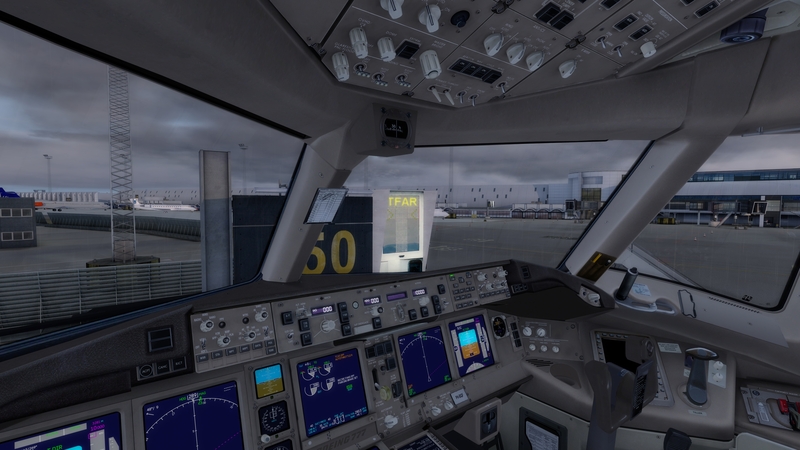 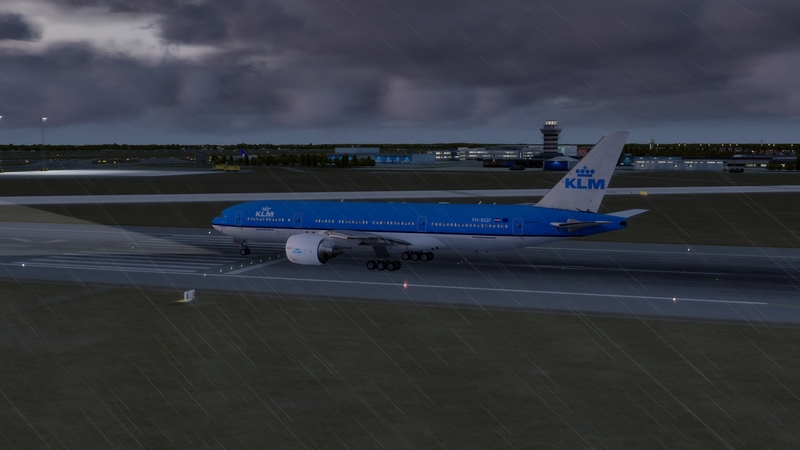 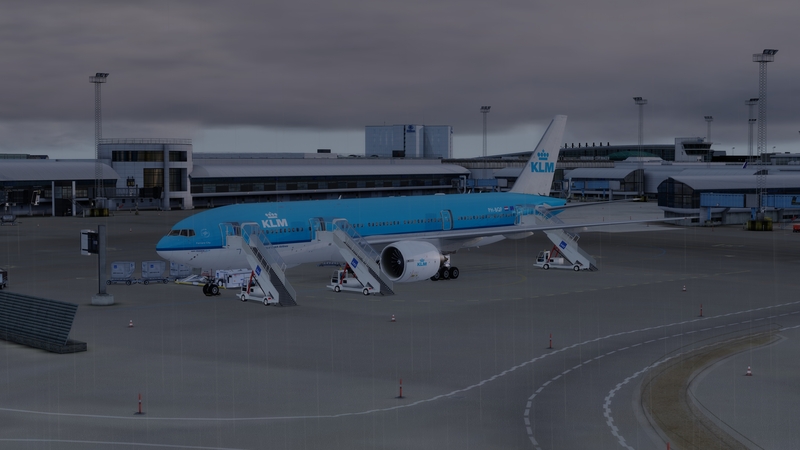 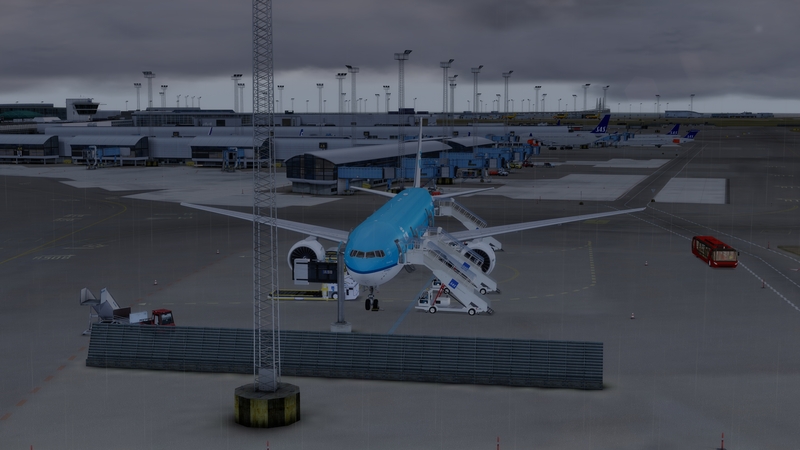 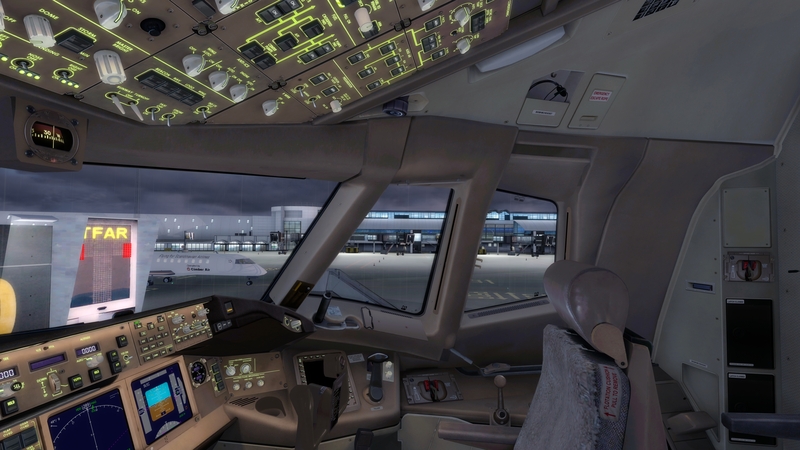 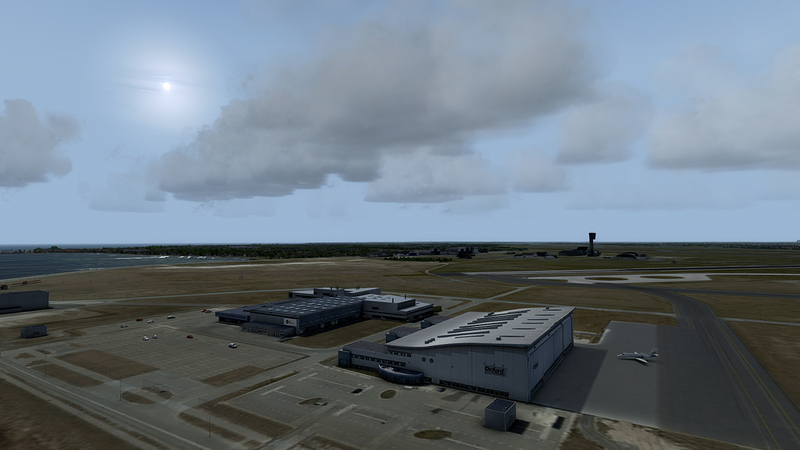 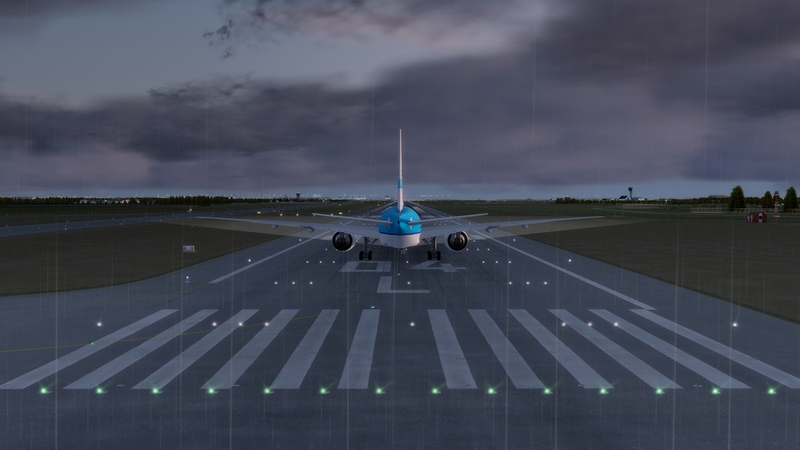 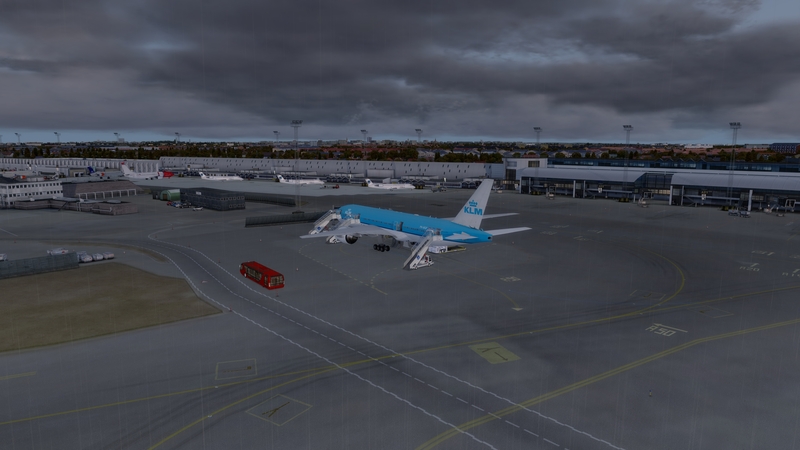 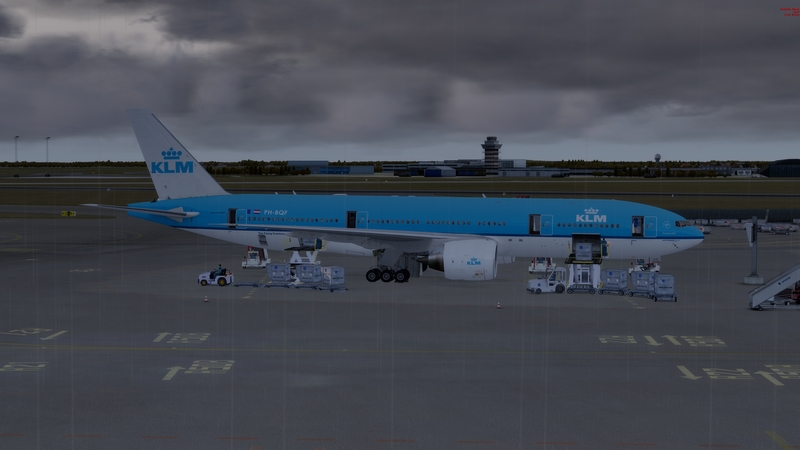 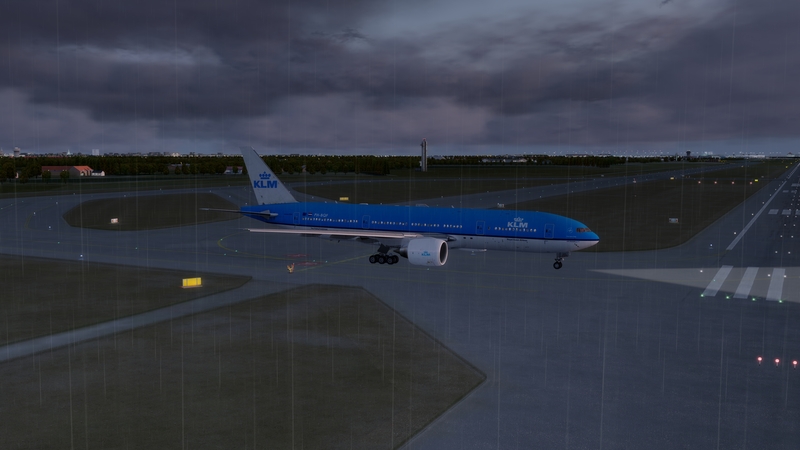 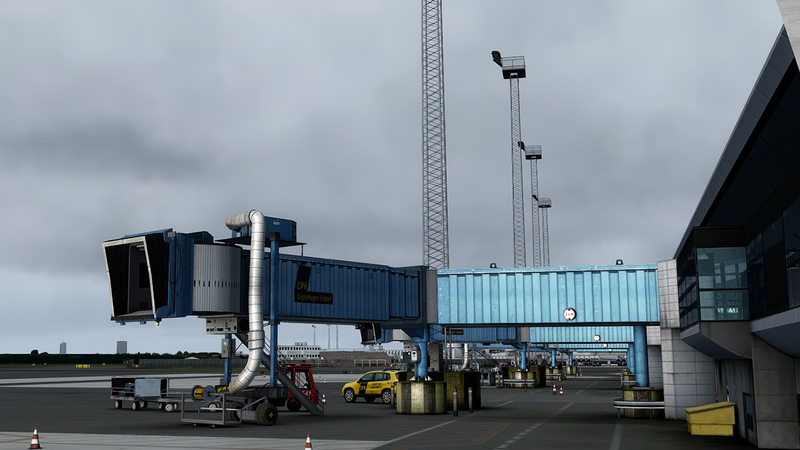 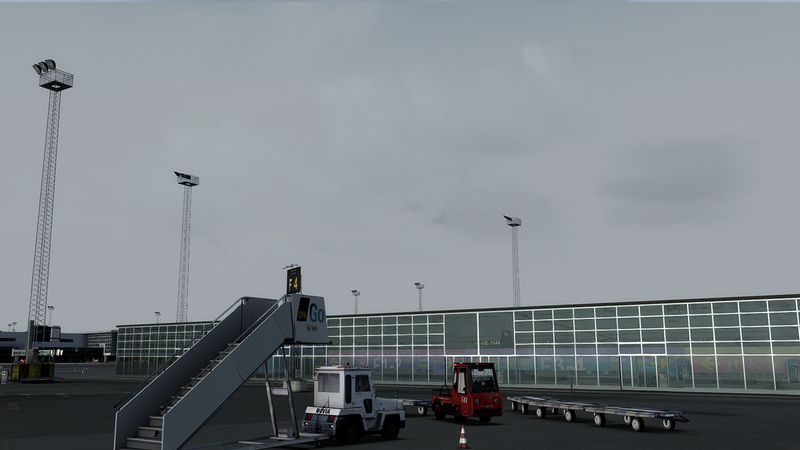 Award-winning Prepar3D solution developer FlyTampa has recently released their latest spectacular addon, Copenhagen Kastrup International (EKCH) airport scenery. 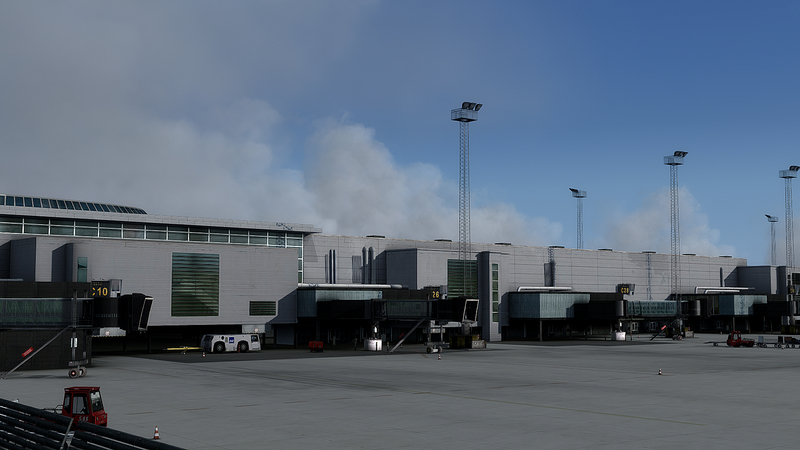 Copenhagen joins a list of widely-acclaimed addons from FlyTampa including Hong Kong, Dubai, Montreal, Athens, and of course, Tampa. 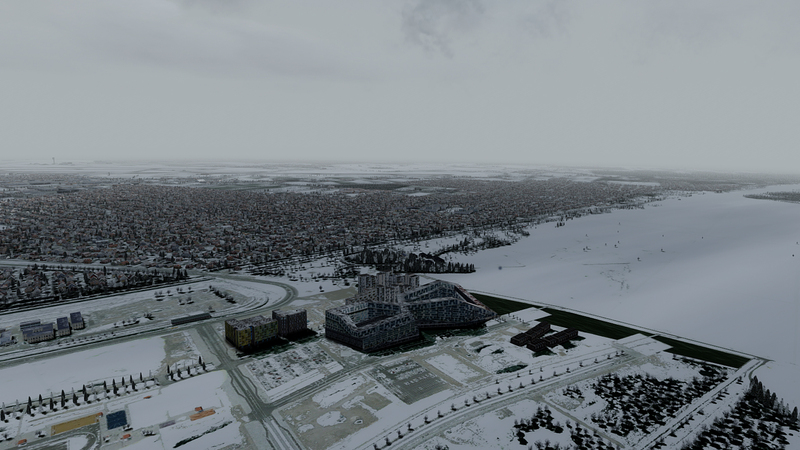 Seasonal ground changes (Summer, Fall, Winter). 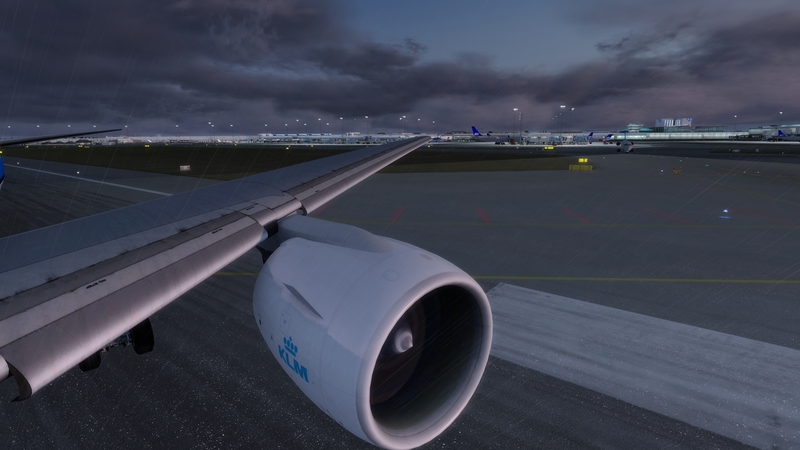 We are very proud of the sense of community that our Prepar3D users have and the great support and feedback they provide both us and other current and potential users of Prepar3D. 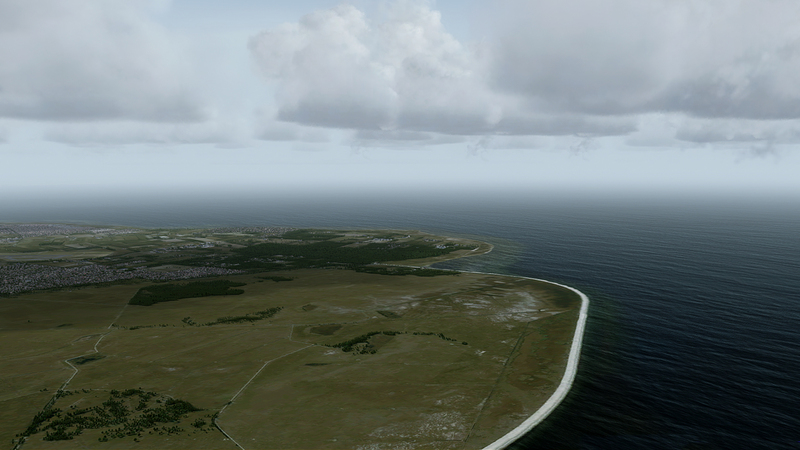 We’ve received several inquiries for forum banners for users to show their Prepar3D support in various forums around the web. 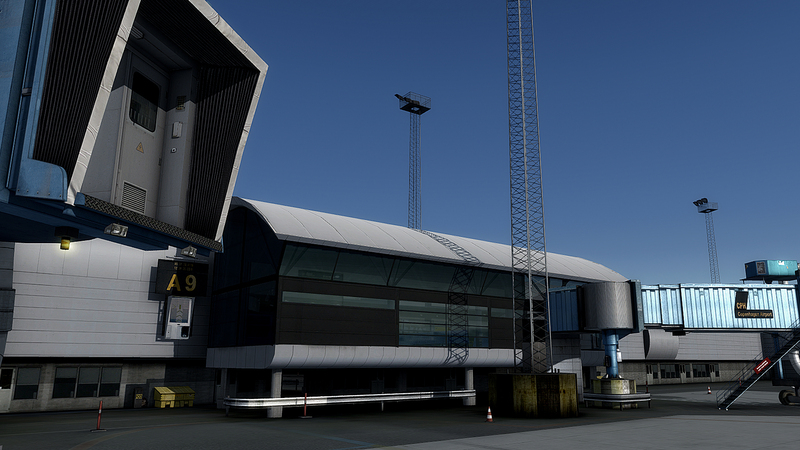 We’ve created a gallery of 39 custom ‘Powered by Prepar3D’ forum banners below. 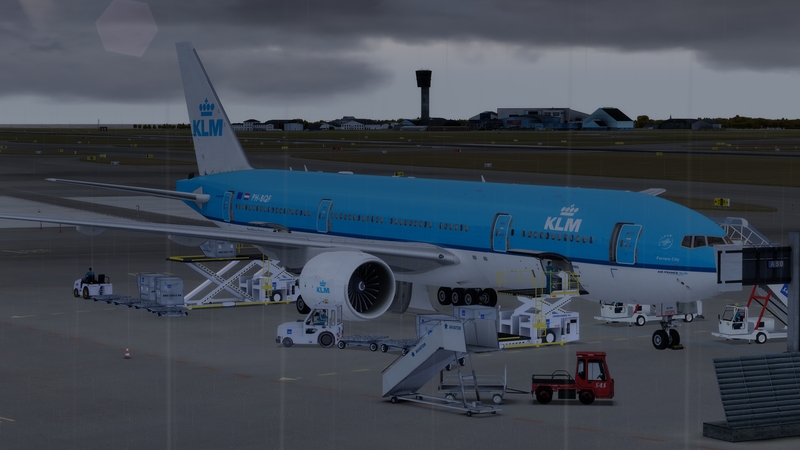 If you’d like to make your own, the Prepar3D logo can be found at the very bottom of this news post. 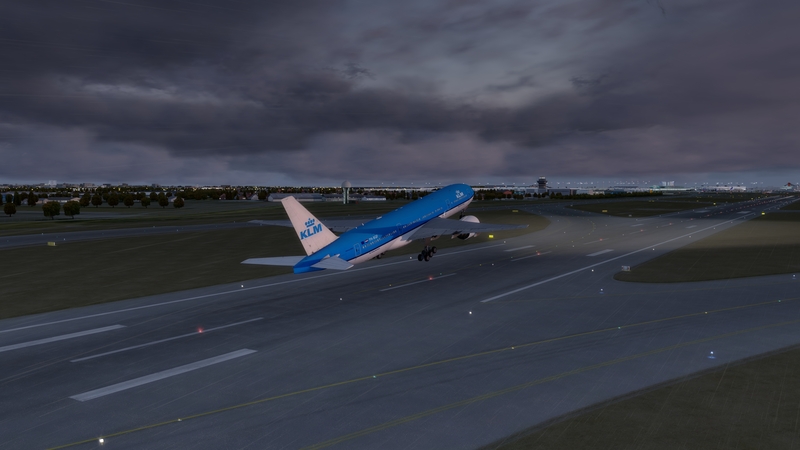 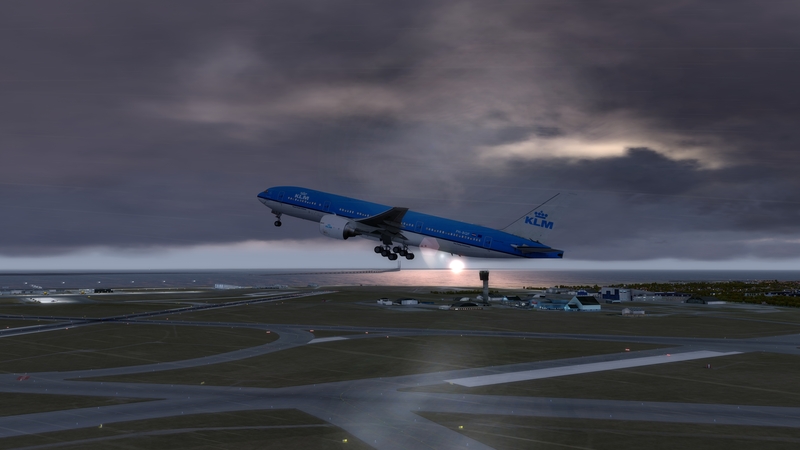 We would like to give our thanks to Prepar3D forum moderator and beta team member Rob “Robains” Ainscough who provided the source of these images in his ’19 aircraft in 19 locations in 19 days’ on avsim.com.